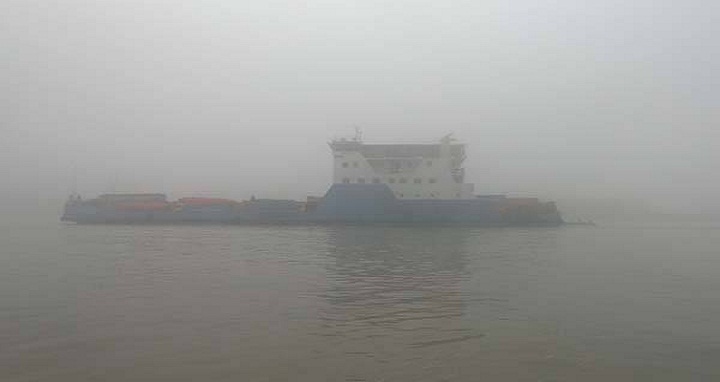 Dhaka, 14 Jan, Abnews: Ferry service on Paturia-Daulatdia route resumed after six hours of disruption caused by dense fog on Sunday morning. “The ferry services remained suspended from 4:30 am due to poor visibility caused by thick fog,” said Nasir Mohammad Chowdhury, assistant general manager of Bangladesh Inland Water Transport Corporation (BIWTC) at Aricha. Later, the ferry service resumed around 10:30 am as the fog disappeared, Nasir added.